1. 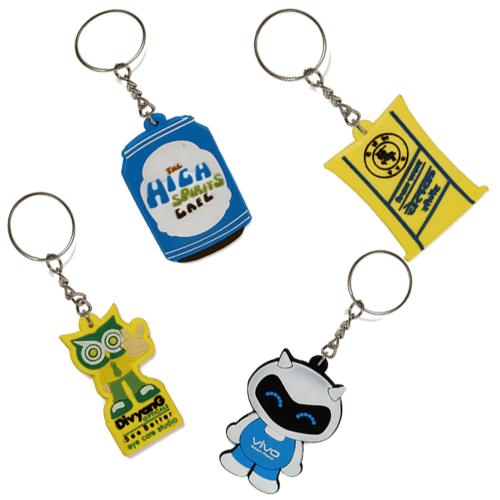 PVC Keychain is made of 100% silicone material, healthy,easy clean. 2. Customized design PVC Key chains.